Item 2013.6.36.1.002.008 - Brick home in Nanaimo, B.C. Brick home in Nanaimo, B.C. 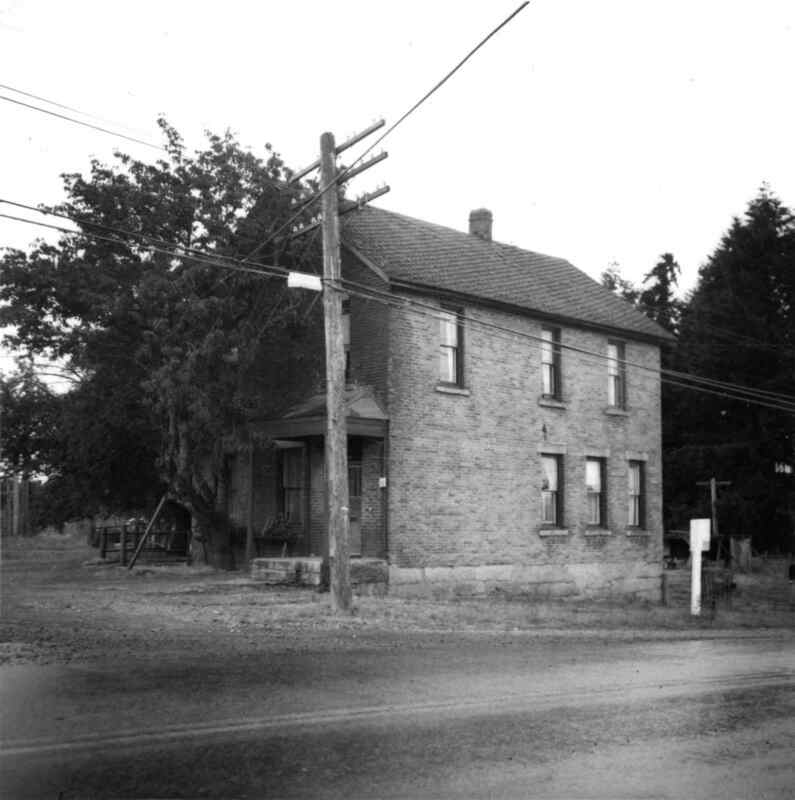 Photograph depicts about the only brick house in North Wellington, Nanaimo. It was possibly built about 1860-1870 when coal working first commenced.